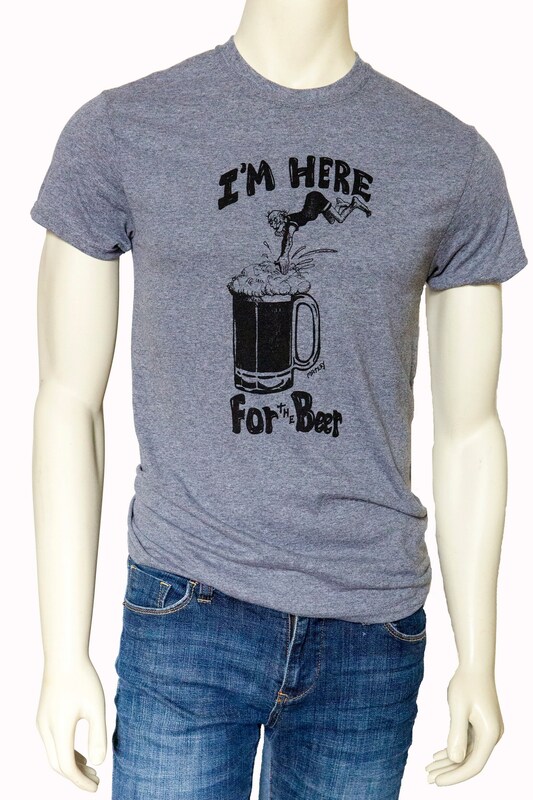 Beer Dive | Men's classic T Shirt | Beer Tshirt | I'm here for the beer | Dive | Up to size 5XL | Beer Fest tees. Design and printed by Matley with eco friendly ink on a quality T Shirt. Makes a great gift! 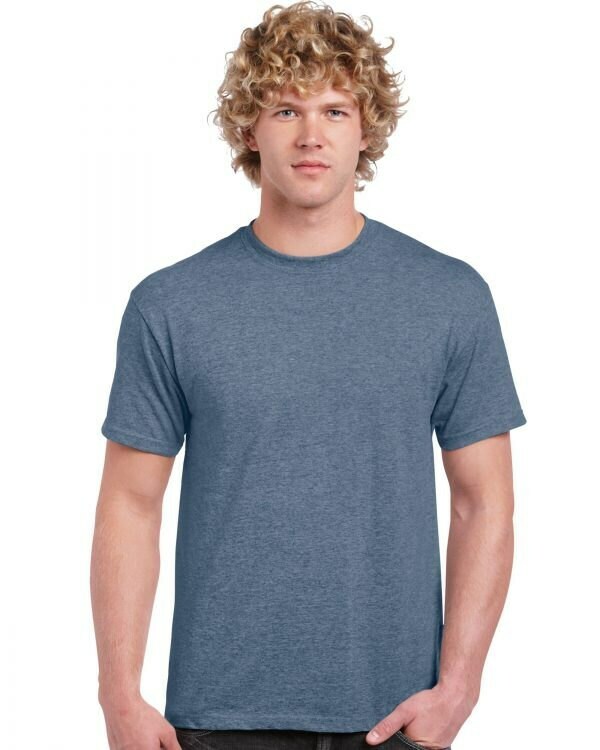 This is a 6-1 ounce standard cotton tees. Seamless Double-needle collar,taped neck collar and shoulders, double-needle hem and sleeves.